Anne holds a Master Degree in Fashion and Apparel Design from the Merkantilt Institute. Her CV includes Peclers Paris – trend researching, NRK- costume designer. Anne has more than 25 years of experience as a fashion designer and manufacturer. Her atelier caters to a variety of B2B clients, fashion designers and national costume suppliers in Norway and Scandinavia. Anne has extensive experience in the fashion industry and has been featured in media forums such as television and radio as a “fashion expert”, discussing topics like “How to Dress Professionally” and giving short interviews on current business/ fashion weeks etc. Anne is hired to do gala wear, TV presenters and artists, designing for some of the most notable entertainers throughout Norway. She does her own designs and work in collaborations with other creative businesses. She loves to take up new ideas and think “outside the box”, believing the future holds new ways and new products, basing all her work on quality before quantity. She is a true social entrepreneur who strongly believes in the sharing economy and the ethical side of business, using history to create the future and merging craftsmanship with entrepreneurial skills. Anne loves her team of 26 highly skilled professional craftsmen in her atelier in Lithuania, and together they aim to give the world great products with a long life at a very high ethical standard – driven by the philosophy: “we only care about quality – in all aspects of our business”. 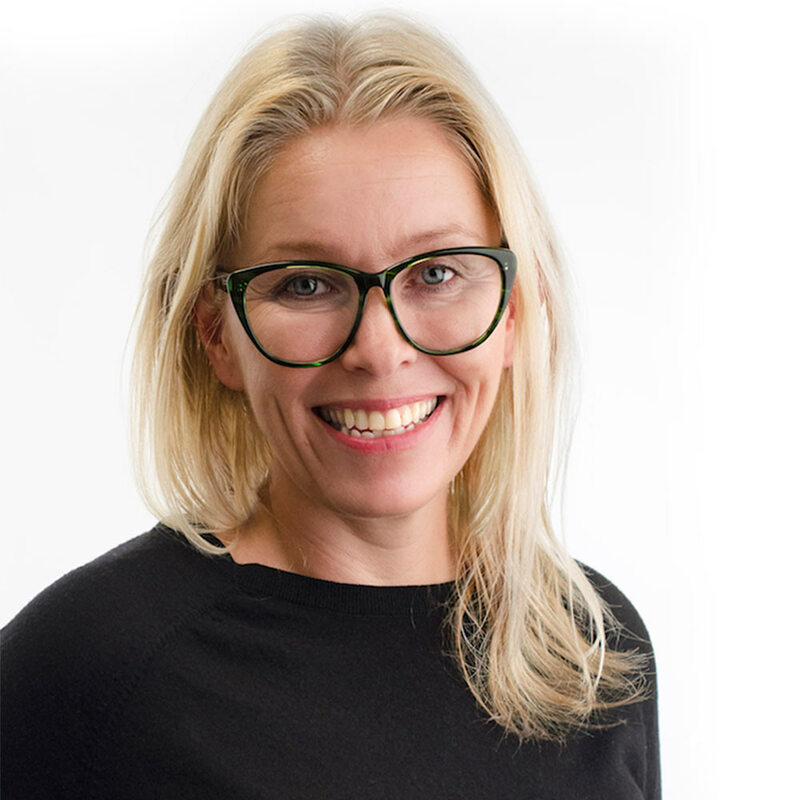 Anne Slaaen is the founder and Creative Director of Norwegian fashion company Team Kameleon Ltd. and owner of it`s subsidiary Atelier Kameleon Ltd. in Lithuania. She founded her business in 1997. Anne works mainly with apparel production in Lithuania, and also in Nepal where she develops a line of Kameleon Cashmere – sourcing top line quality cashmere in the Himalaya`s.